Graphic novels aren t just for superheroes! 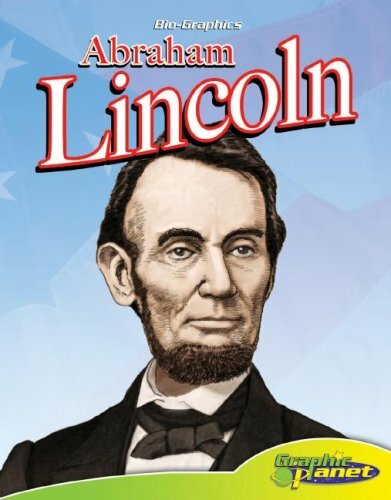 Abraham Lincoln has been plucked from history books and his life and accomplishments have been depicted in informative nonfiction graphic novels. If you have any questions about this product by Magic Wagon, contact us by completing and submitting the form below. If you are looking for a specif part number, please include it with your message.